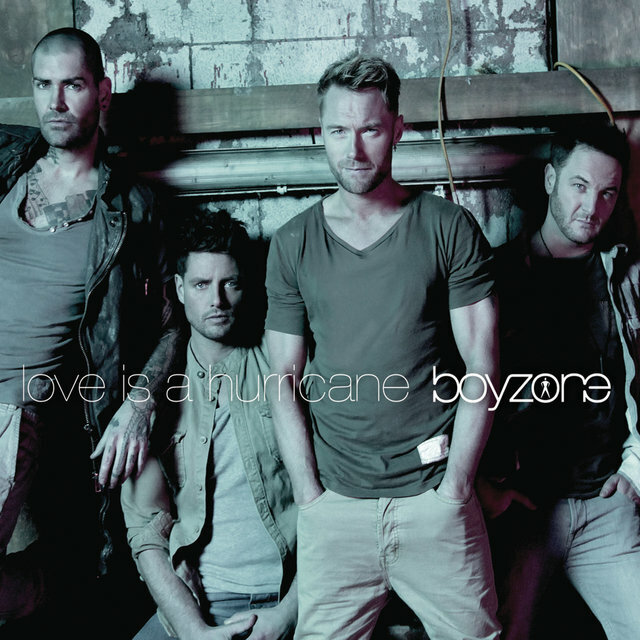 Boyzone was Europe's most successful boy band during the second half of the 1990s. 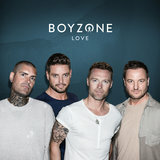 Comprised of five Irish vocalists and funded by music manager Louis Walsh, the group embraced a similar style of pop music as Take That, whose breakup in 1996 created a void that Boyzone happily filled. 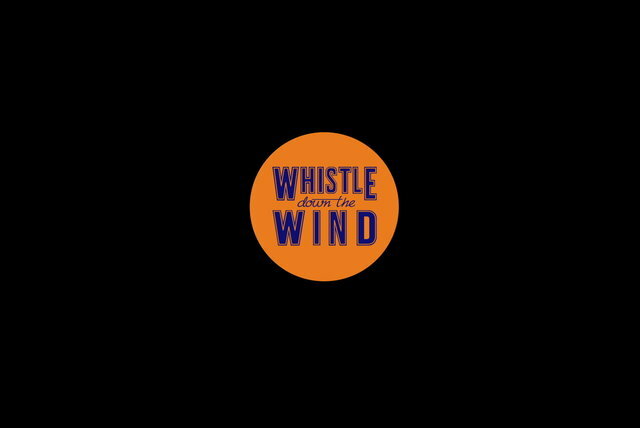 By combining boyish charm with slick songwriting (much of which was co-written by the bandmates themselves), the singers found enormous success throughout the U.K., where 16 of their first 17 singles became Top Five hits. 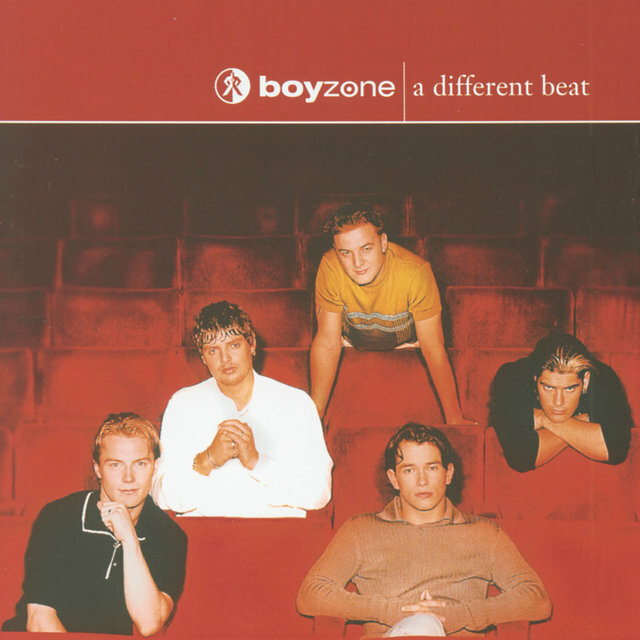 Six of those songs made it to number one, establishing Boyzone as the first Irish group to top the British charts so regularly, and bandmate Stephen Gately garnered additional headlines in 1999 by coming out, making Boyzone one of the only boy bands to include an openly gay member. 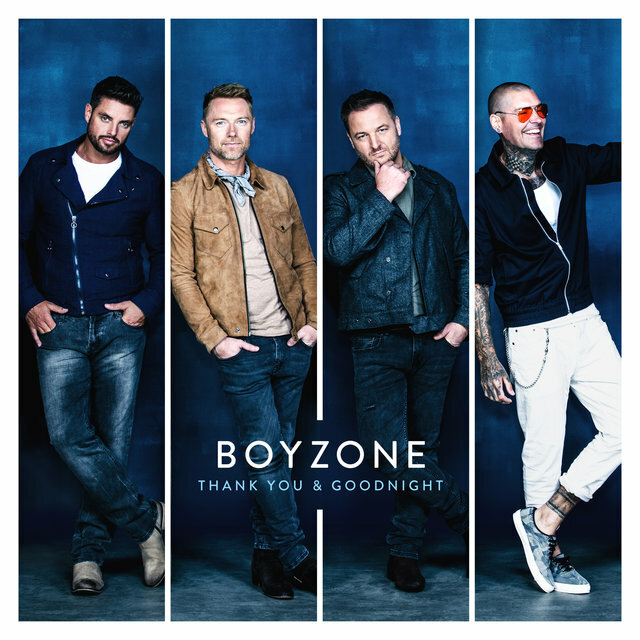 The group didn't fare nearly as well in America, where acts like *NSYNC and the Backstreet Boys reigned supreme, but Boyzone's success in Europe was nearly unparalleled during the group's heyday. 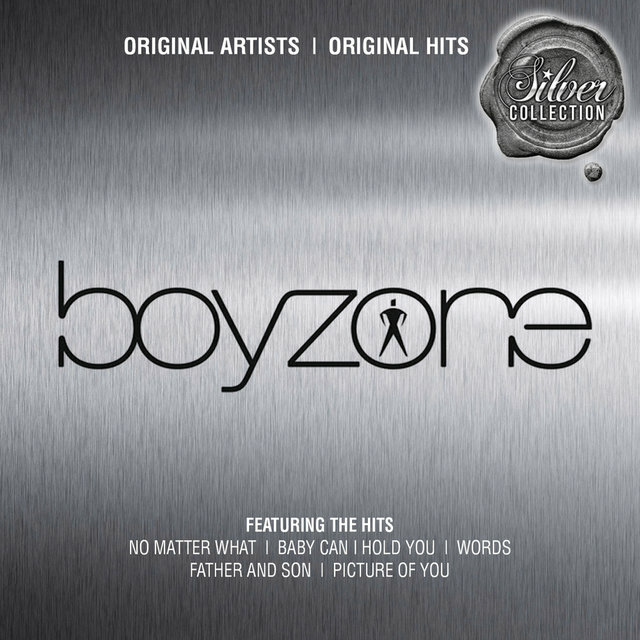 Boyzone was founded in 1993 by Louis Walsh, an aspiring music mogul who — like Maurice Starr and Lou Pearlman — formed, funded, and managed the group from day one. 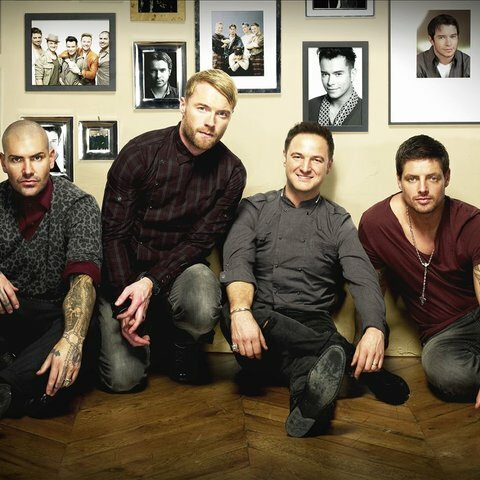 Over 300 vocalists auditioned for Walsh's project, including future actor Colin Farrell, but the competition was ultimately narrowed down to five males: Mikey Graham, Stephen Gately, Shane Lynch, Keith Duffy, and lead vocalist Ronan Keating. 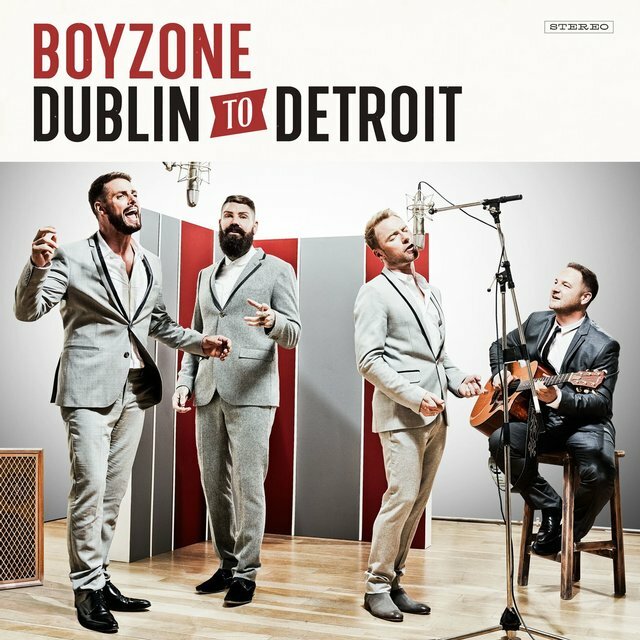 The quintet initially honed its sound by performing covers of '70s pop tunes, including Detroit Spinners' "Working My Way Back to You," which became a number three hit on the Irish charts, and the Osmonds' "Love Me for a Reason," Boyzone's first single to chart in the U.K. When it came time to write original material, however, the group hired Ray Hedges of Take That to lend his songwriting assistance. 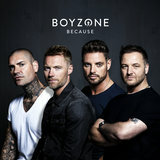 With Hedges' help, Boyzone filled their debut effort, Said and Done, with five high-charting singles. 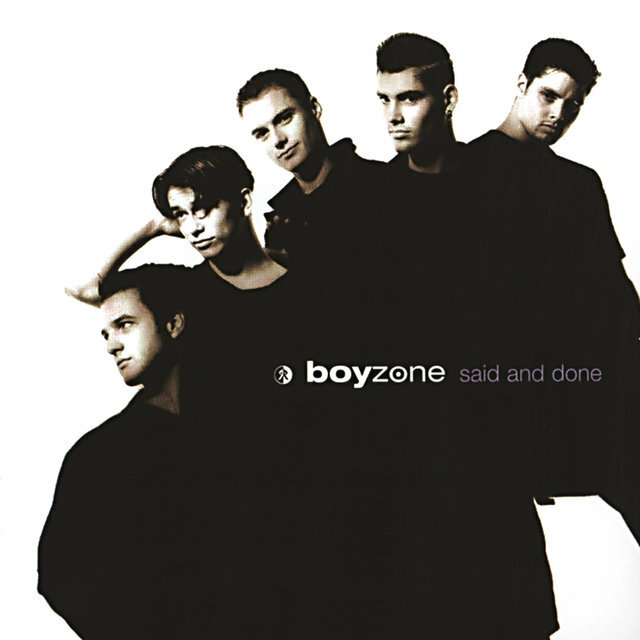 Released in 1995, the album eventually went triple-platinum in the U.K. and paved the way for A Different Beast, which arrived in 1998 and spawned three additional singles (including a pair of number one hits). 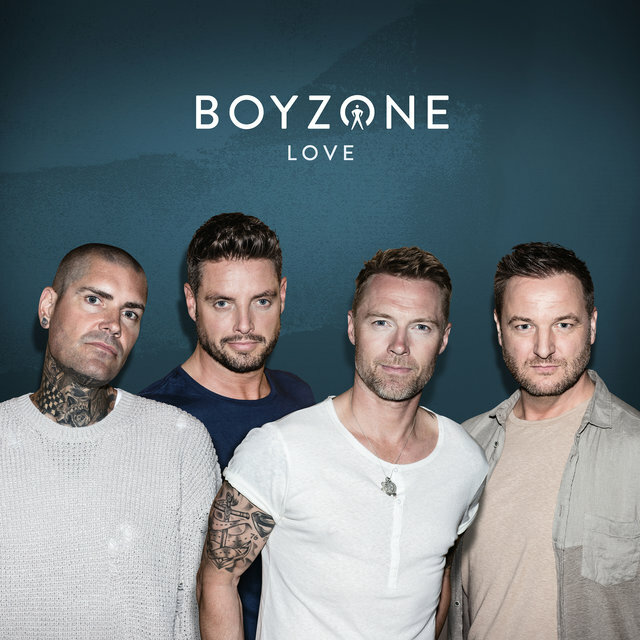 Similar groups were concurrently reigning the airwaves in America, but Boyzone rarely concentrated their efforts overseas, focusing instead on their fan bases that had sprung up in Ireland, New Zealand, Norway, Austria, and other European countries. 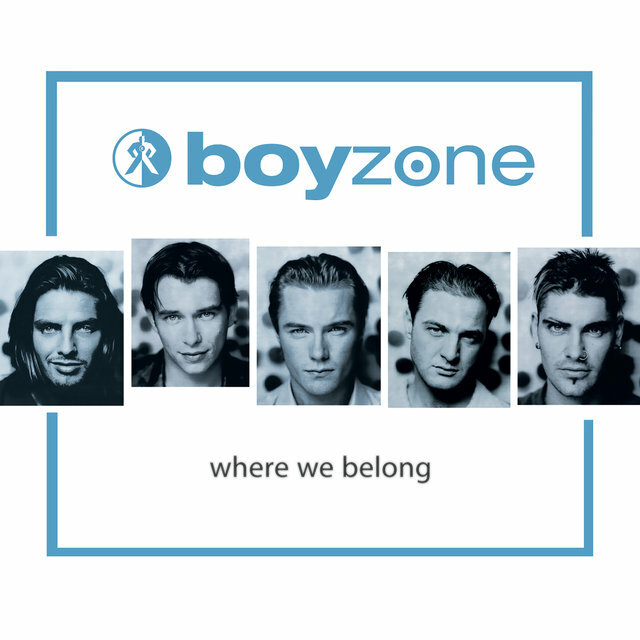 By the time Where We Belong arrived in 1998, the boys had become certifiable superstars at home, selling more than three million copies of their new album in the U.K. and sending Where We Belong to the top of the charts in five countries. 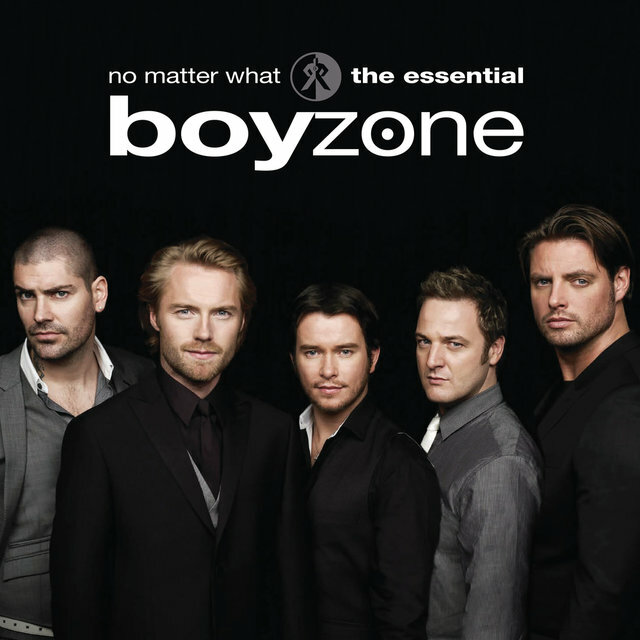 As the decade drew to a close, Boyzone released a popular greatest-hits album, By Request, and continued touring the continent. Meanwhile, Ronan Keating jumpstarted his solo career by releasing "When You Say Nothing at All" in June 1999, the same month that Stephen Gately announced he was gay. 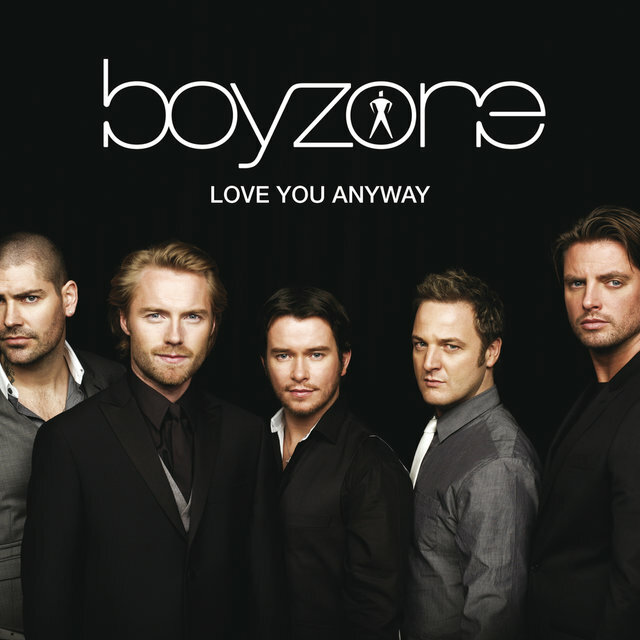 Attention continued to swirl around the band, but Boyzone nevertheless called it quits after a final performance in January 2000, citing intra-band tension as the reason for the split. Both Keating and Gately gained additional recognition as solo artists during the following years, while Duffy pursued an acting career. 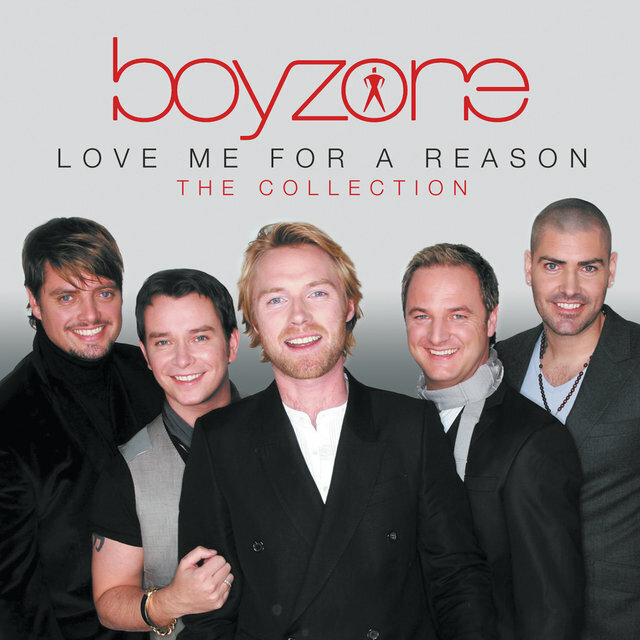 In light of Take That's successful reunion in 2006, Boyzone re-formed two years later. 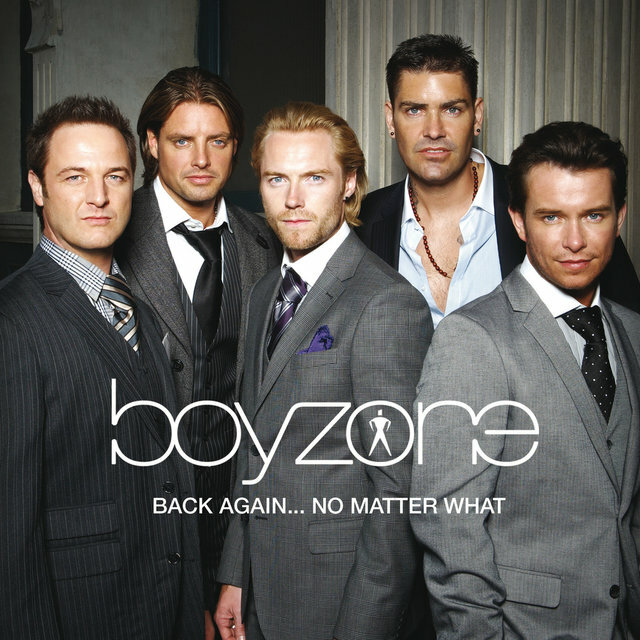 A 29-city tour proved to be fairly lucrative, as did the release of Back Again...No Matter What, a compilation album that scored another Top Five hit with the new song "Love You Anyway." 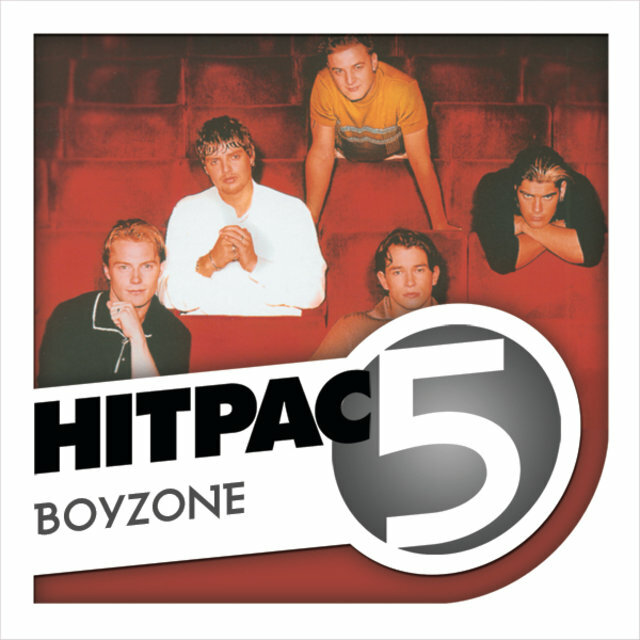 Additional new material was recorded for a proper studio album, but Stephen Gately died before the album's release, passing away in October 2009 due to an acute pulmonary edema. 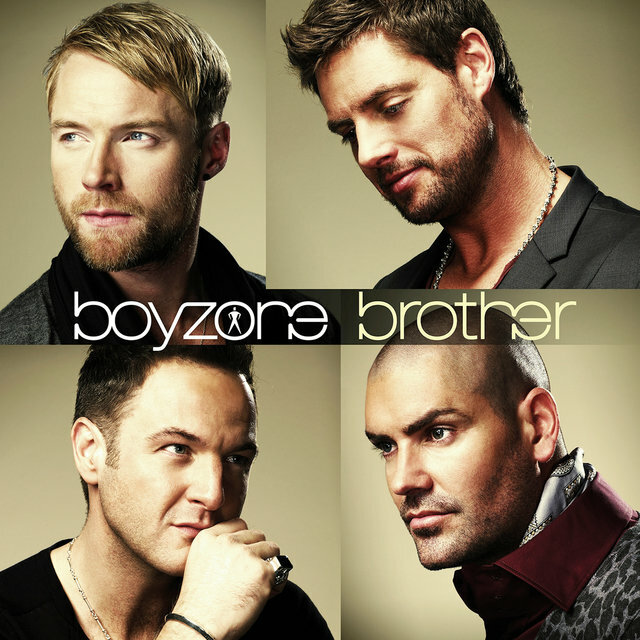 Carrying on as a four-piece, the band dedicated their 2010 release Brother to Gately and subsequently toured the U.K. and Ireland. 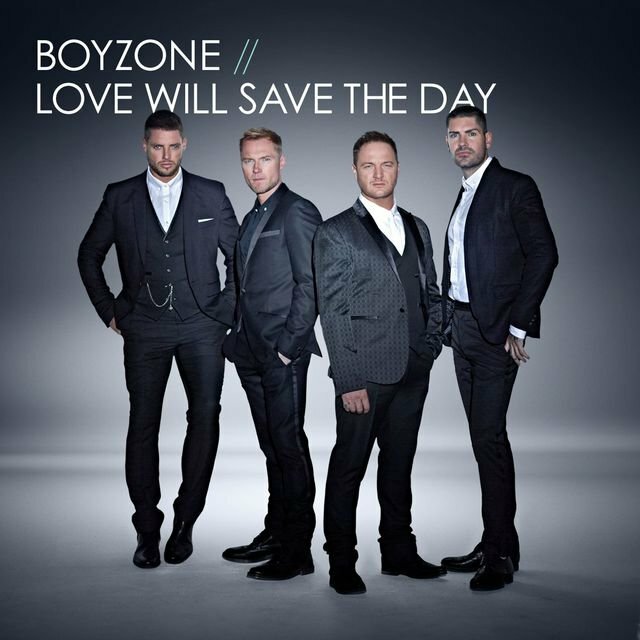 In 2013 they marked their 20th anniversary with a nationwide tour which spanned huge venues such as Dublin and London's O2 Arenas and Birmingham's NEC. At the end of the year they delivered their fifth studio album, BZ20. 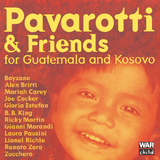 Working with Brian Rawling, Paul Meehan, and Matt Furmidge, the album's mix of solid contemporary pop saw it peak at number six in the U.K. charts and seven in the Irish charts.